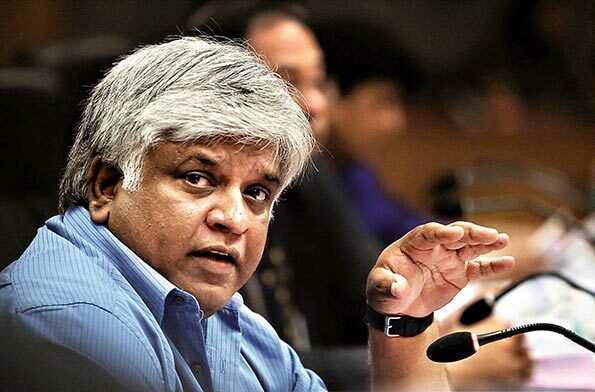 Minister of Port and Shipping Arjuna Ranatunga says he would take legal action against Speaker and Sri Lanka Cricket (SLC) Chairman Thilanga Sumathipala. Minister Ranatunga said he would sue Sumathipala over several defamatory statements made against him during a recent press conference held following the election of the SLC last week. The Minister made the observation at a press conference held in Colombo this afternoon (10). He also went on to say the time has come to give due consideration in a bid to safeguard the SLC from “gambling businessmen”.